Interesting research from the Behavioural Insights Team (David Cameron's famous 'Nudge Unit') which applies behavioural science to provide better communication outcomes. Their recent work - looking at interventions to increase BAME recruitment in police forces - underlines the need to take a candidate-centric approach - both in terms of making the recruitment process more friction-free and in attraction. This reflects latest work at TMP Worldwide where we're increasing using developed personas and a 'whole person' approach to assessment to deliver better hiring outcomes. 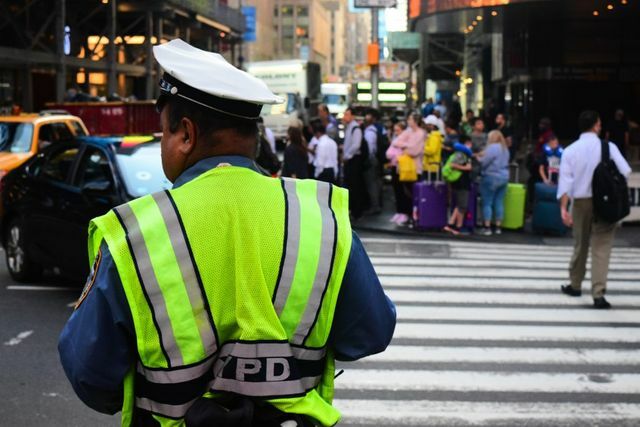 Using Behavioral Insights to Build the Police Force of Tomorrow Attracting great candidates from diverse backgrounds to join the public workforce is a key part of building governments that produce the best outcomes for residents. Over the past three years, BIT North America and Professor Elizabeth Linos from UC Berkeley have worked with police departments in more than twenty cities to understand the motivations of those currently in the police force and to apply lessons from behavioral science to the process of attracting and recruiting new police officers. How to build more diverse police forces? Findings from 9 RCTs by @B_I_Tweets for @WhatWorksCities say: tap into new sources of motivation; simplify application process; look again at previous applicants. More here: https://t.co/rzuPBjPSCj Thanks @ElizabethLinos!